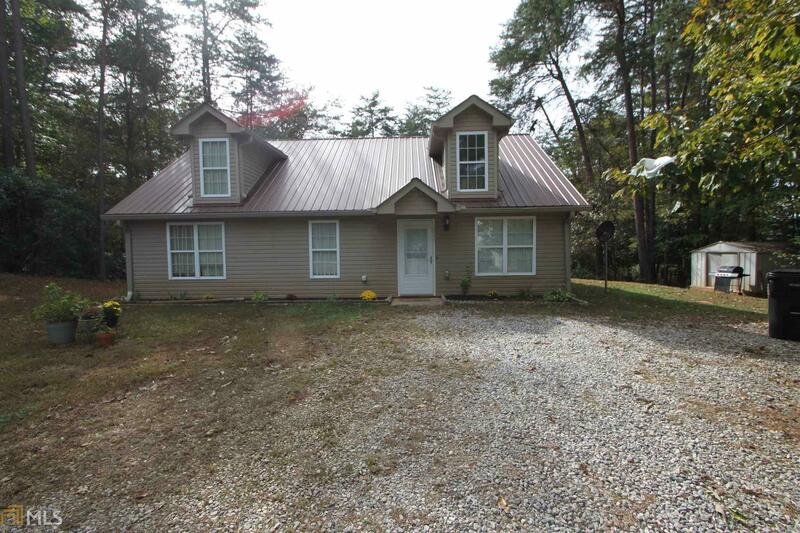 Charming 3 bedroom, 2 bath home on wooded lot and less than 2 miles from wineries. Situated on over an acre lot, this adorable ranch style home features generously sized bedrooms, his & her closets and great room with cathedral ceilings and skylights. The kitchen has a breakfast area, lots of cabinets and a laundry closet. The lot setting is very private and perfect for anyone looking for a permanent residence to call "home", a weekend getaway in the mountains or a VRBO property near wineries. Directions: From Dahlonega, Take Hwy 19n To Right On Cavender Creek. Left On Town Creek Church Road. Left On Frogtown. Stay Right At The Split Turning In To Lewis School Road. Turn Left On Fireside Ridge Drive.